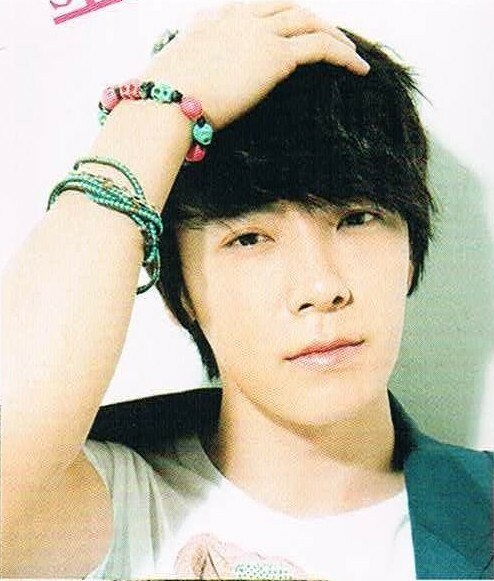 Donghae, who is floating with the fascinating atmosphere for their latest single ‘Opera’. At one glance, you looks really cool, but according to Leeteuk, ‘That guy is so lonely’. Occasionally, you feel the urge to meet the members. And sometimes send SMS too. Your romantic ideal way to propose ? Tell us your childhood dream ! Things you feel regretful towards the members ? 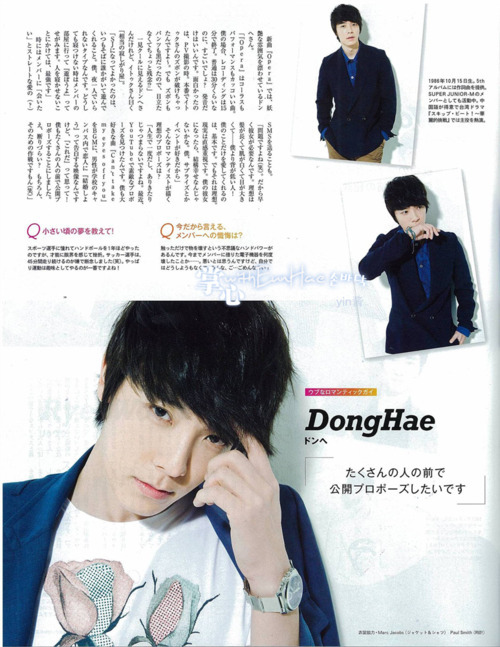 Posted on Mei 17, 2012 by qiqiew	• Pos ini dipublikasikan di donghae, musik, super junior, Uncategorized dan tag super juniorr. Tandai permalink.